I'm a Fellow Film Trooper. Anyone can make a film today. Anyone can upload and sell their film to a worldwide audience today. So, what's the last barrier for filmmakers? 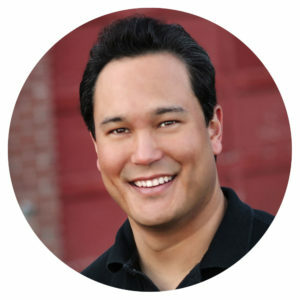 Have Scott McMahon speak at your film festival, film meet-up, or company event. 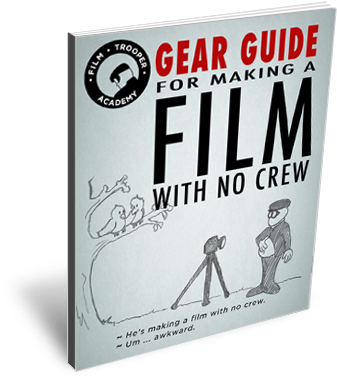 Stuck on what to do next with your film? Too many questions about distribution? How do you make a film that will sell online? What can the California Gold Rush teach us about film marketing? How does selling lemonade teach you about selling your film? What's it like being a Co-Star on a national television show? Are you stuck trying to make your film? See what equipment was used to make a feature film for $500 with no crew! What gear was used to make a feature film with NO crew? • Enter your email to get this guide plus much more! 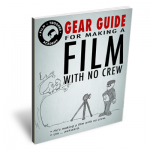 I Want This FREE Guide!